Controlling dust levels below the recommended trigger values by Health and Safety authorities, is not always achievable. 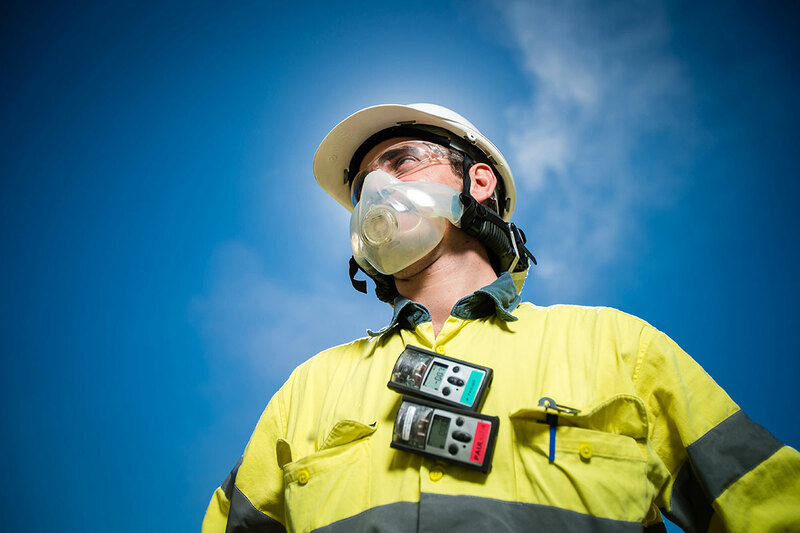 Respiratory protection on open-cut mining operations has traditionally been managed with disposable masks. Powered respirators have been considered too bulky and expensive for site-wide roll out. Large open cut mine sites can successfully deploy CleanSpace and improve costs, respiratory protection and comfort for their staff.